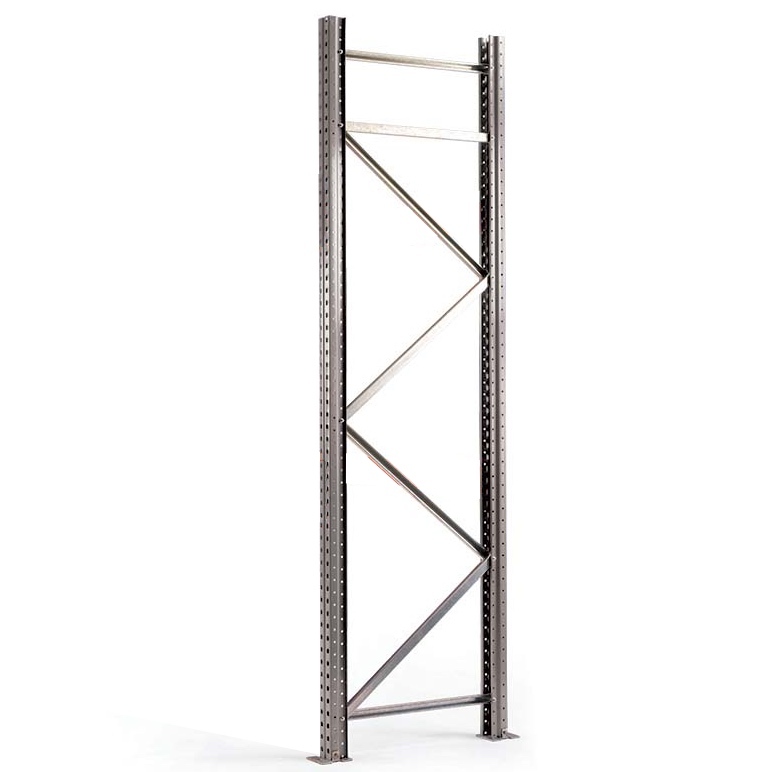 SpeedRack pallet racking frame are part of our versatile pallet racking system. 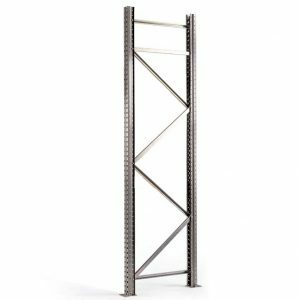 Frames are available in a wide range of heights and depths. 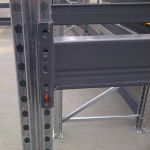 Speedrack frames are supplied assembled and with footplates attached. 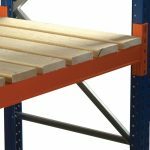 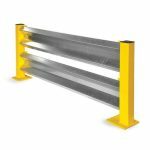 SpeedRack beams, timber decks, support bars and column guards are also available, creating a great value new heavy duty storage option for any warehouse or industrial environment. 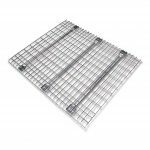 Discount will be applied to the speedrack frame list price at the checkout, dependent on total order value.